Lodging Adirondack Mountains NY at The Alpine Lodge | Plan your Adirondack Family Vacation Today! 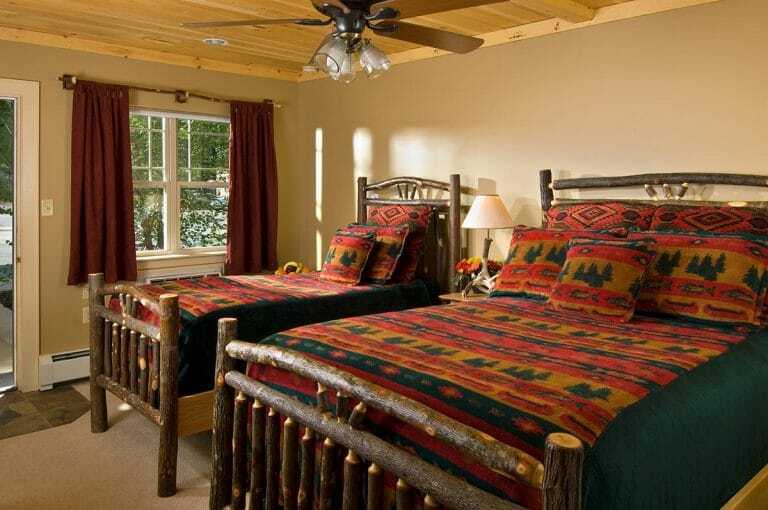 A cozy lodge room with a double and twin bed, tv and refrigerator, free WiFi and its own private bath with shower. These rooms are adjacent to Room # 4 and 11 – perfect for a family suite! Maximum 2 persons. ($15/person additional for more than 2 persons). Optional ski packages available.